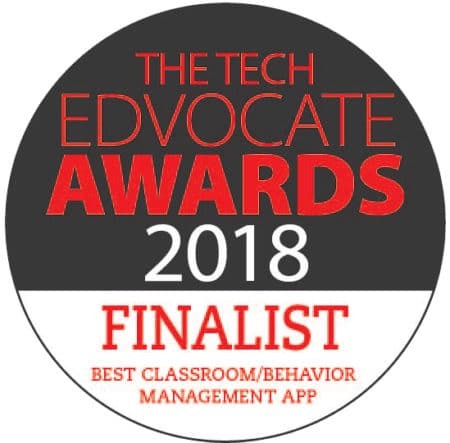 The Association for Positive Behavior Support (APBS) is an international organization working toward improving school climate worldwide by supporting individuals in learning positive behaviors. The 14th International Conference on Positive Behavior Support will take place in Denver, CO, March 1-4, 2017. APBS works to create standards of positive behavior supports, promoting the use of these supports across all levels of teaching. Schools throughout the world work toward promoting positive behavior in the classroom. The relationship between positive behaviors and academic success is well-documented. The development of positive behavior in the classroom extends into the wider world as students grow up and take their place in their society. Positive behaviors learned in the school setting create appropriate conduct outside the school walls. For more information about each of these strands, visit the conference page here. PBIS Rewards is excited to be a part of the 14th International Conference on Positive Behavior Support. This year’s conference begins on Wednesday, March 1 and continues through Saturday, March 4, 2017. You can register for this conference here. As an exhibitor, PBIS Rewards will be giving demonstrations of our software suite to conference attendees. Our schoolwide solution to implementing a PBIS framework can simplify the effort involved for educators and support staff. In fact, PBIS Rewards is in use in schools across the country, from preschool through high school. Individual schools, as well as entire districts, are using PBIS Rewards to promote positive behavior and improve overall school climate. You won’t want to miss our demo! 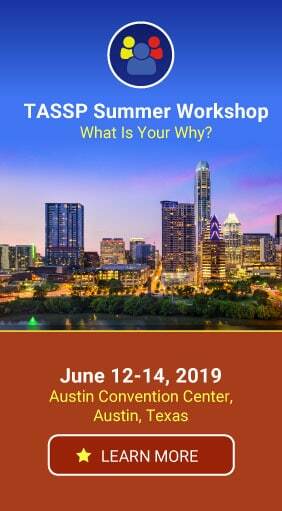 We look forward to meeting with educators and administrators from all over the world! Can’t make it to the 2017 APBS Conference? 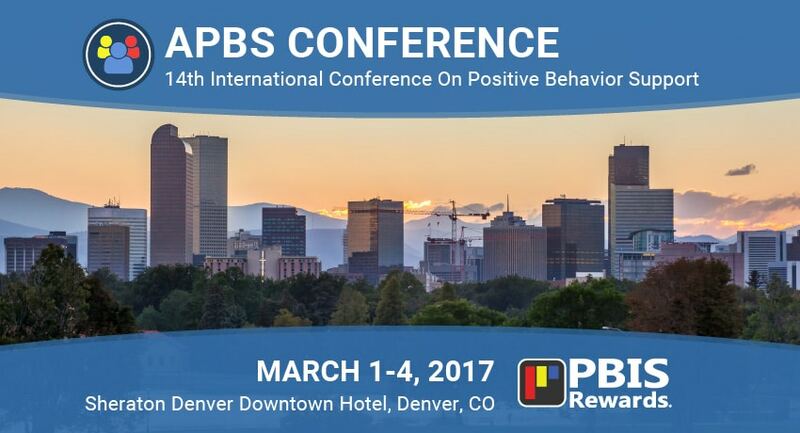 Can’t make it to the APBS conference in Denver and want to learn more about PBIS Rewards? No problem! How about a free, live online demo?